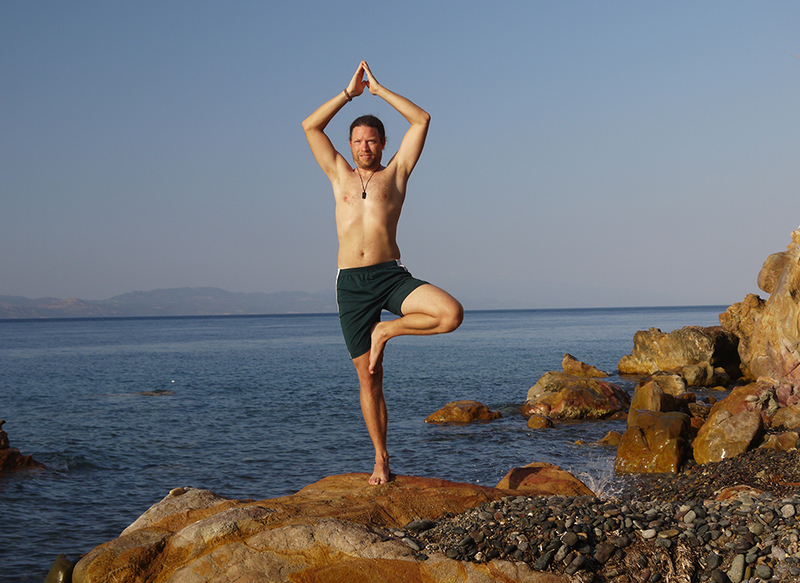 Lesvos is a popular destination to yoga and alternative sport groups from all over the world from the early 1960s. 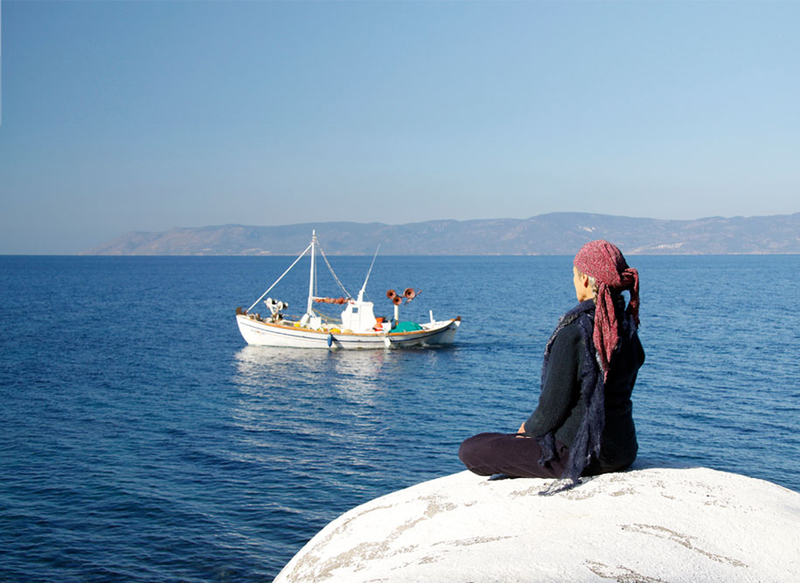 From ancient times, Lesvos has been a source of special energy and inspiration for innumerous writers, musicians, artists and philosophers such as Aristotle and Theofrastus, Arion the Guitarist and Terpandros, Sappho and Pittakos, one of the 7 Sages of Ancient Greece. 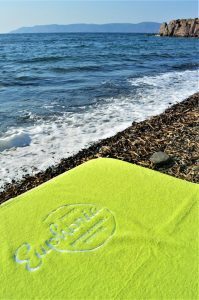 It is the ideal location for guests to rediscover themselves and to lay down mechanisms that will help them cope with the fast pace and the stress of every day life. 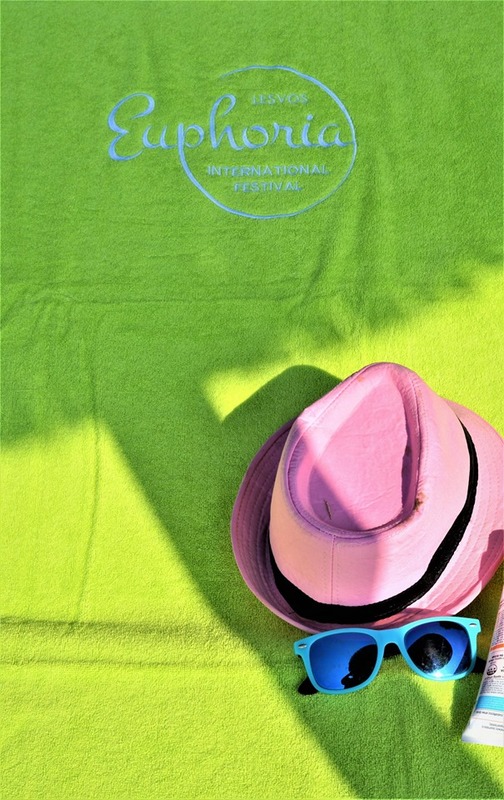 The 3-day festival will be rich in events for both locals and visitors of all ages and levels, with teachers and specialists from all over the world inspiring and guiding us. 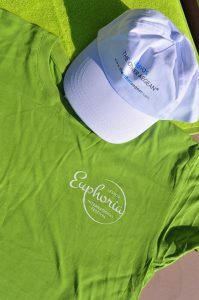 Various stations will be set up throughout the northern region of Lesvos, where participants will have the unique experience to challenge themselves in the heart of nature, surrounded by amazing images of the Aegean Sea, sunsets, woodlands, ancient sites and much more! An abundance of events such as Orthosomia, Yoga, Tai Chi, Nia, Qi gong, Mindfulness, Zumba, Singer Bowl therapy, Hiking and Biking in the luscious nature of the island will bring us together to feel the inspiration and energy Lesvos, to learn more about physical and emotional health and to get to know our bodies and Self. We will have the pleasure to partake in the well known “Talking Tables” and informative lectures about life philosophy, diet, Labyrinth Art and more from specialists from around the world. The island is blessed with an abundance of natural hot springs with therapeutic properties. 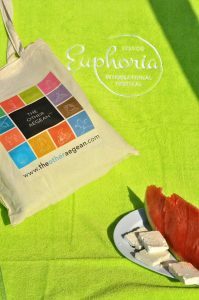 The Euphoria Festival aims to highlight these natural springs of healing as well as the wellness treatments you may find at the various thermal springs on Lesvos. We will learn about and taste first-hand the healing properties of our local fruits, vegetables, plants and herbs with "Juicing" events, highlighting the rich flora and fauna of Lesvos, upon which you may find rare and one-of-a-kind flowers and wildlife found nowhere else in the world! Offers exciting activities for children aged 7-16. We will dance together ... We will paint together. We will cultivate our inner world and come in touch with nature and our bodies! You can check how to visit Lesvos and the International Lesvos Euphoria Festival here. 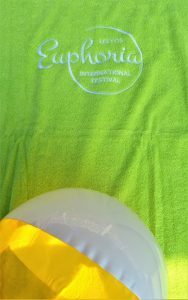 You can check here some ideas for where you can stay at during the International Lesvos Euphoria Festival. Please arrive at least 15 minutes early to familiarize yourself with the location and for registration and attendance to be documented. Classes begin promptly & are subject to room capacity. If for some reason you may need to leave prior to the completion of the class, kindly do so in a quiet manner. Wear light weight clothing that moves with your body and is not bulky. Please bring your own yoga mat if you already own one. 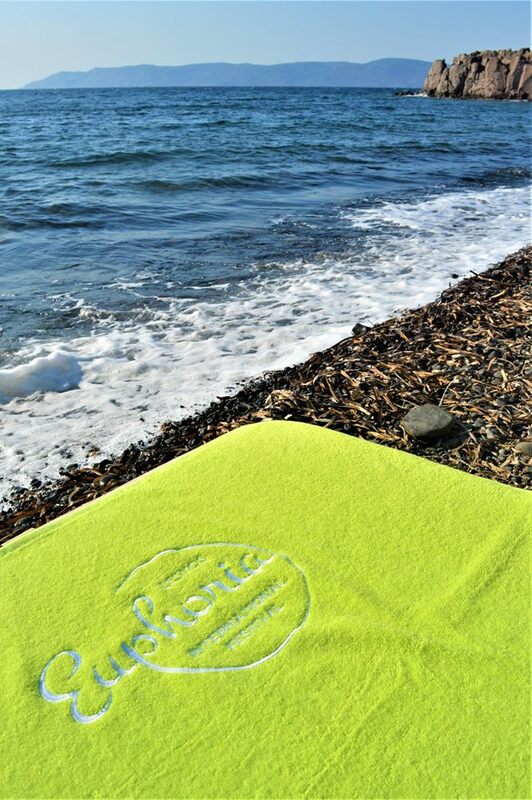 If not there are mats on site available use. We will also provide water on site. Please leave valuables and personal belongings at home. Ensure cell phones are turned off during class. Each participant is responsible for their own well-being and health throughout the 2nd Lesvos Euphoria Festival program and the organizers and teachers assume no responsibility in relation to any health related issues .Each participant is also responsible for his or her own practices as well as for adapting or interrupting any practice that feels unfit for him / her and for informing the teacher on a continuous basis on matters relating to his / her health.